This is done on each list, for example access the Risks list, click the List tab then List Settings. 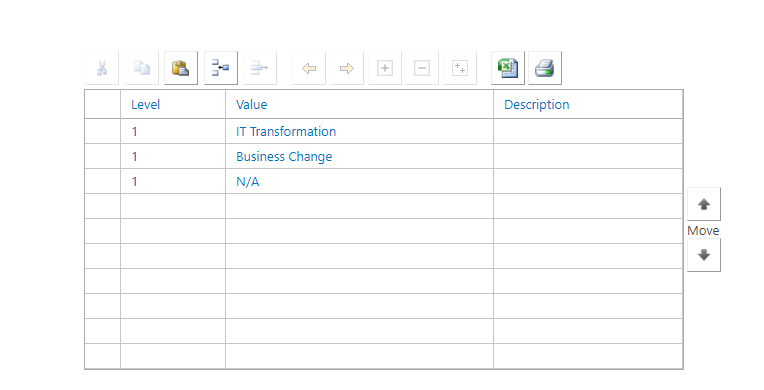 Scroll down the page to the columns and click the Category column and update the values. Repeat for the Issues list then repeat for the other project sites. 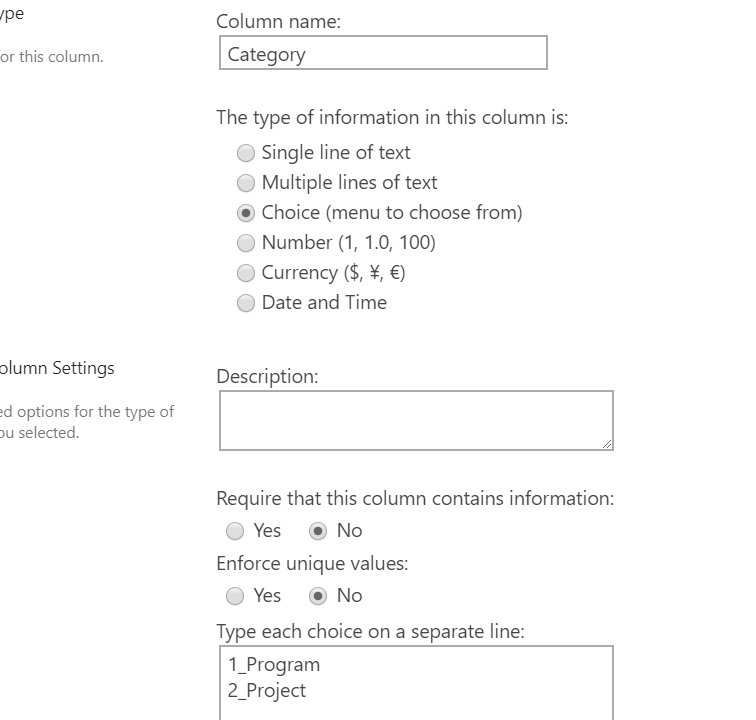 You need to be careful updating some of the default Issues and Risks columns as you can break the synchronisation processes to the Project Online reporting schema which the OData Reporting API uses. If you do break this sync, you will see queue errors in the PWA Manage Queue page. Changing just the choice values as I have will be fine and not cause sync issues but fully test changes to ensure the data syncs as expected with no queue errors. As the Issues and Risks use a list content type, these change need to be made in the site template so new project sites get new values and manually or via code in the existing project sites but that is beyond the scope of this post but here is a post that might help get you started: https://pwmather.wordpress.com/2016/07/08/access-projectonline-project-sites-using-powershell-and-sharepoint-csom-office365/ or https://pwmather.wordpress.com/2016/05/04/projectonline-projectserver-project-site-provisioning-using-office365-pnp-remote-provisioning-sharepoint-powershell/ When updating existing project site lists, you will need to consider existing data on those lists as they might be using values you are wanting to remove. You could also update the Risks and Issues view to and views that filter to just Program or Project or group by Category etc. 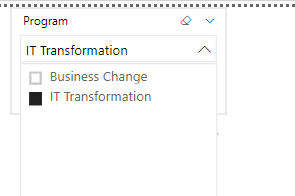 Now the project sites are updated, when Issues and Risks are created these can be tagged with the correct category to make these visible in Program level reports. 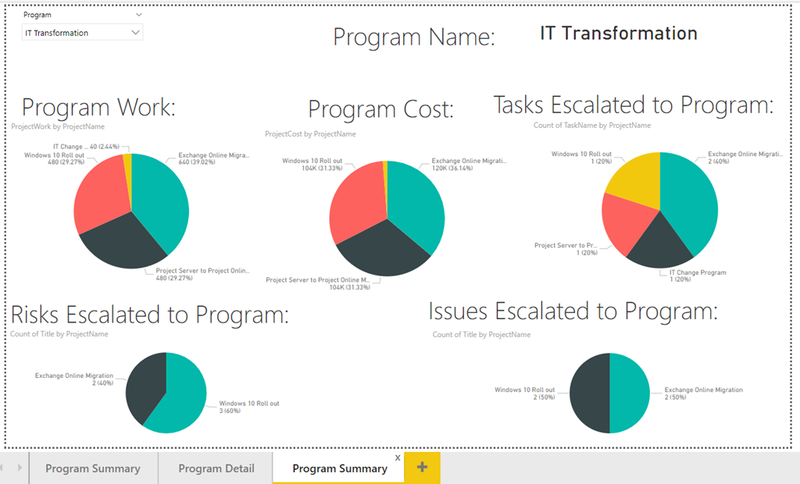 In the final part of this blog post series we will look at using this data in example Power BI reports. In this mini series of blog posts we will look at an option for supporting a simple project hierarchy of projects and programmes – known as programs across the pond. Due to the flexibility Project Online offers, there are several ways this can be done – there is no right or wrong way. The right way is the way that works for your organisation. In this example we will use custom fields to support projects and programmes, these will be at the project level, task level and also the issues and risks lists. 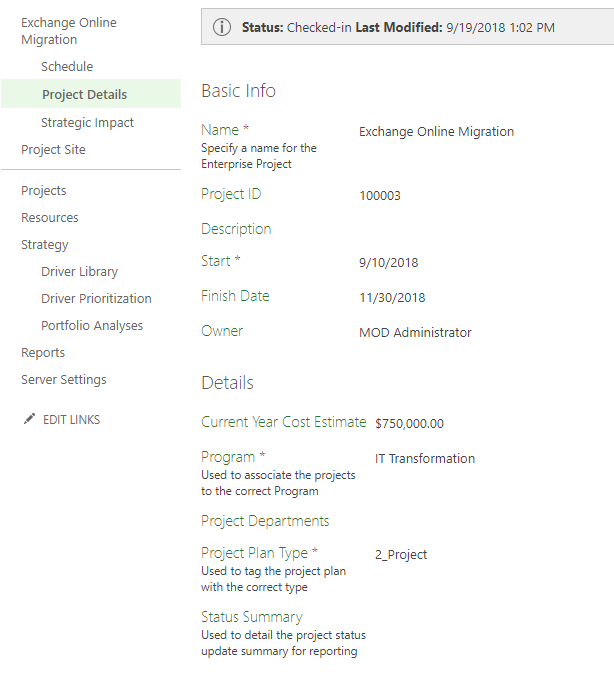 But you could do this with Enterprise Project Types (EPTs) with different project site templates and custom fields but for the purpose of this blog post we will just use the fields and all projects are under that same EPT. In this series of posts we will look at the minimum required PWA configuration, the SharePoint configuration and then finish off with some simple example reports making use of the configuration changes we implement. These are used to tag the projects with the correct project type and associate the projects to the correct program. 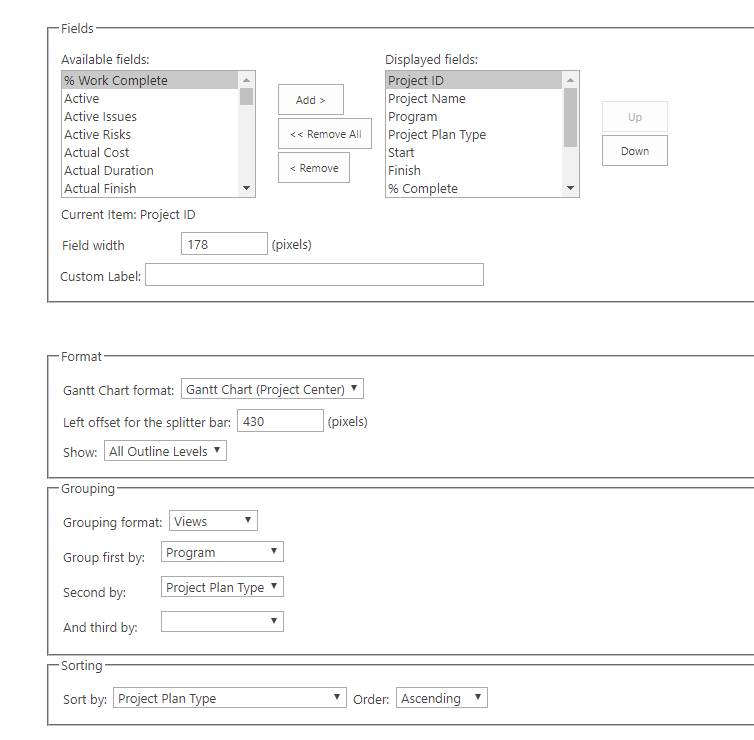 This task level field is used to escalate / highlight tasks or milestones from the project plans up to the program level if needed. These are the only fields I need to add to support my simple project / program scenario. This view enables us to easily see the project and program data as well as aggregate the data to the summary grouping rows where applicable. 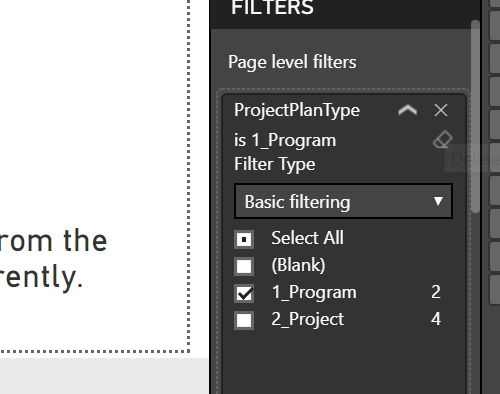 Next, ensure the two new Project level fields are present on a Project Detail Page (PDP) so that users can set the values as needed. We are now able to capture the schedule data required to support this simple scenario for projects and programs. 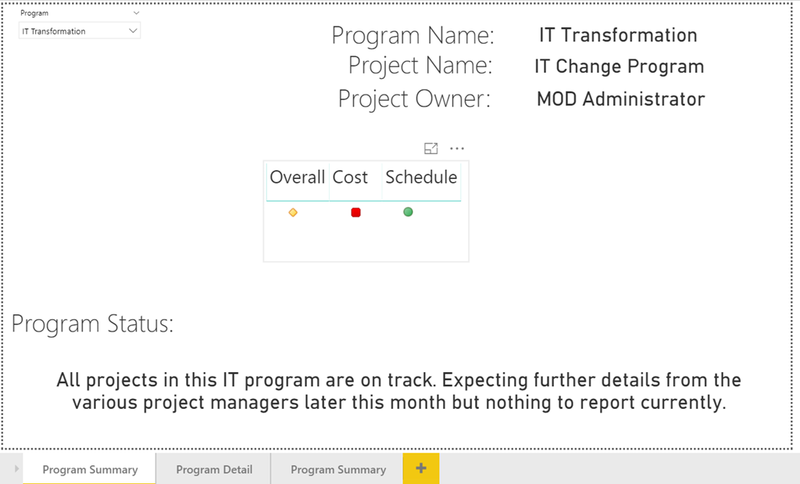 The details for each project are managed as normal in the “2_Project” type projects, any tasks or milestones that need escalating to the program would be tagged correctly and viewed in reports. 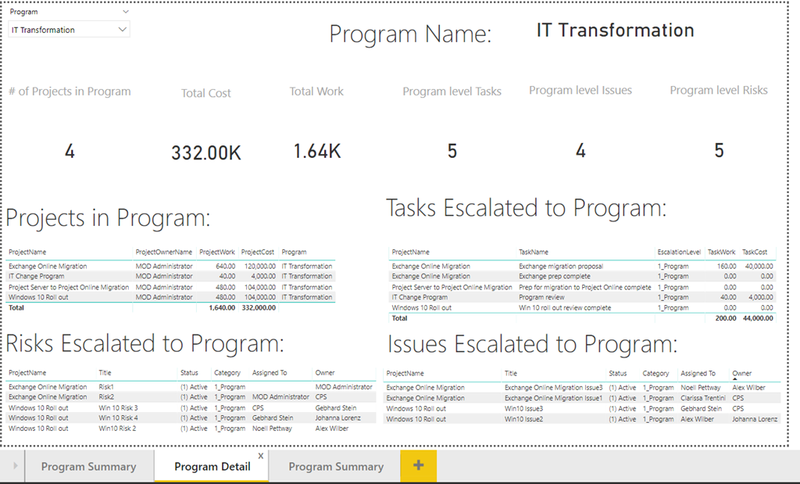 Program level activities are managed in the “1_Program” type project, all of the program level summary details such a Status Summary as seen on the PDP image above are added to the program project. In the next post we will look at how we can support this on the Issues and Risks lists on the Project Sites.